Brad Keller and three relievers combined on a three-hitter as the Royals shut out the Angels 2-0 in a makeup game in Kansas City. Keller allowed two hits over seven innings for the win and Wily Peralta posted his first save. 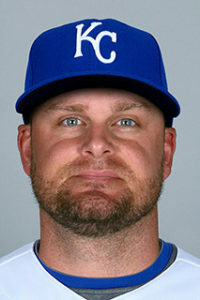 Lucas Duda singled in a run in the fourth and Rosell Herrera added an RBI single in the eighth for KC. Tyler Skaggs struck out eight over seven innings of one-run ball, but took the loss. Mike Trout, Albert Pujols and Andrelton Simmons had hits for LA, which lost its third straight.